Rarest of opportunities. 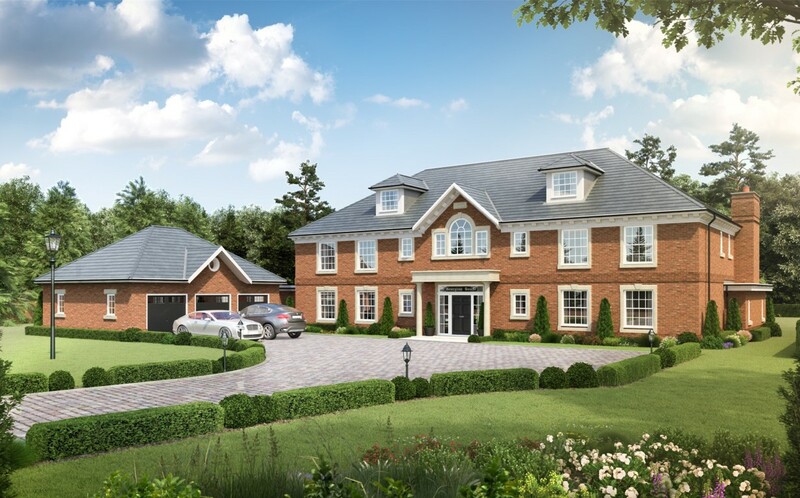 An exceptional five-bedroom home with personalisation potential. Perfectly situated in Woldingham in Surrey, surrounded by rolling hills but only short drive to local amenities and mainline station. this development, please contact us. To receive more information, please use the form below to send email to Chartwell.